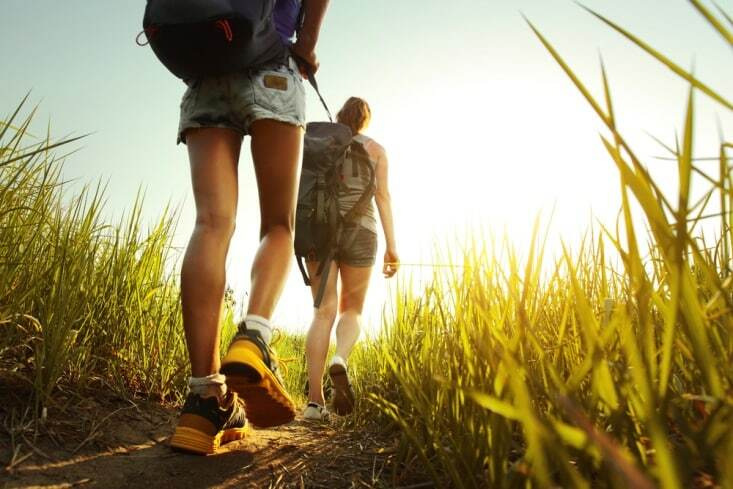 Hiking in the Niagara region is one of the most popular activities for visitors. The Niagara Escarpment is one of the most unique geological formations in the world and the many forests, lakes, and rivers in the area are perfect for either leisurely strolls or serious treks. The Niagara Parks Service takes great care to keep trails maintained and marked for everyone’s safety but ultimately the responsibility lies on the hikers themselves. Even seasoned hikers have found themselves in trouble but there are ways to minimize the risk and to help rescuers find you if need be. On your next trip to Niagara Falls be sure to take a hike but follow these safety tips as well. It sounds so simple but many hikers who gotten lost never told anyone where they were going. Simply taking off on a whim is great, but without at least one person knowing the details of your excursion you could be setting yourself for trouble. Whether it’s the desk agent at your hotel or a friend who isn’t hiking, tell someone and give them all the details you can such as the trail you’ll be on, your mobile phone number, and when you expect to be back. Some people hike with nothing more than a camera and a bottle of water, but if you find yourself in a sticky situation you’re going to want more than that. Water is great, but pack as much as you can carry. Your camera is good too; you can activate the flash as a signal. Other things to include are food, a compass, a whistle, pepper spray, an extra battery for your phone, raincoats, a lighter or waterproof matches, and a small tarp if possible. 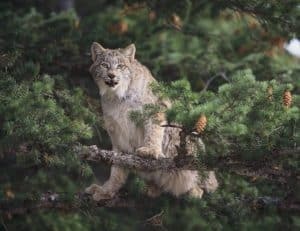 Spotting wild animals can be one of the highlights of any hike, but some of those animals aren’t quite as cute and cuddly as they appear. Hikers mostly spot raccoons, chipmunks, rabbits, and countless birds, but where there are prey animals like these there are also predators. 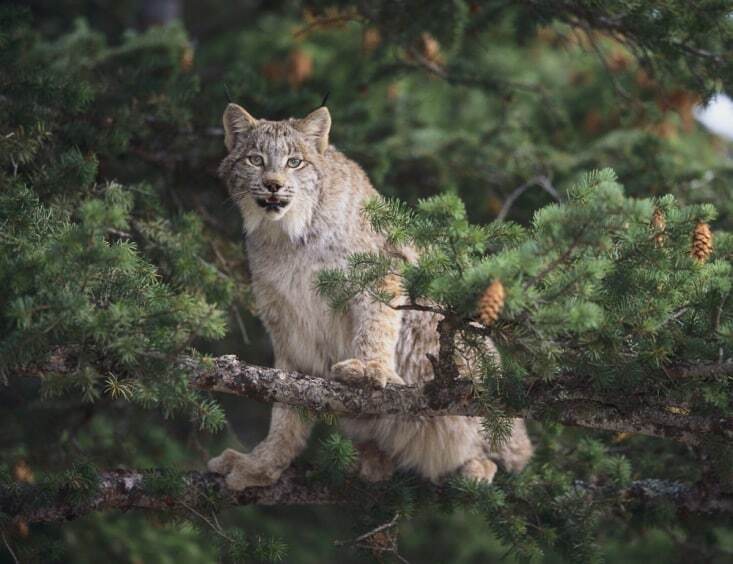 Large predators have mostly left the area due to increased human activity, but Canada lynxes and wolves are still spotted in the region, albeit rarely. If you do see one of these majestic animals wave your arms and shout as this will usually frighten them away. Use pepper spray if you must, and always inform the park rangers of what you saw and what you did. Snakes also inhabit the region but venomous ones are rare. They’re typically found on sunny rocks but keep an eye on the ground in front of you as well. If you see one back away slowly. They’ll usually try to flee, but it’s best to leave them alone. Hiking in Niagara is an experience you won’t soon forget but always play it safe. 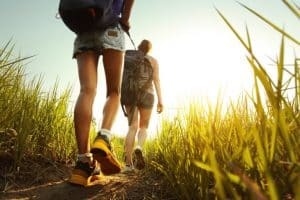 Follow these tips to get the best out of your hike.